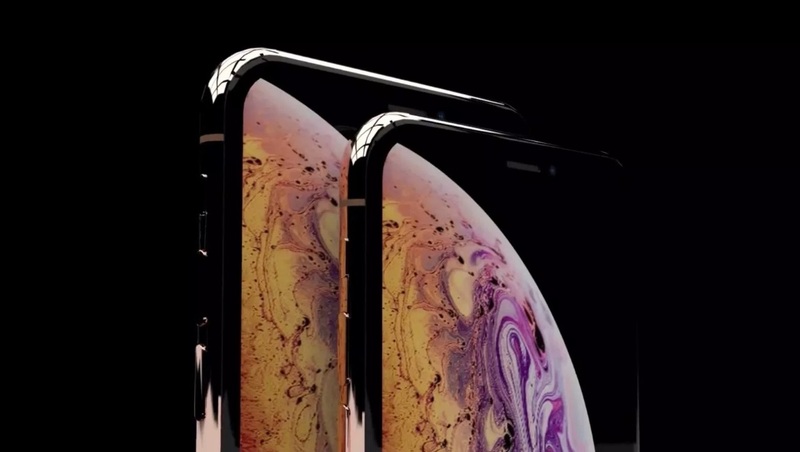 As informed news18.com “According to the leak, the iPhone would come in two screen sizes – 5.8-inch and 6.5-inch. 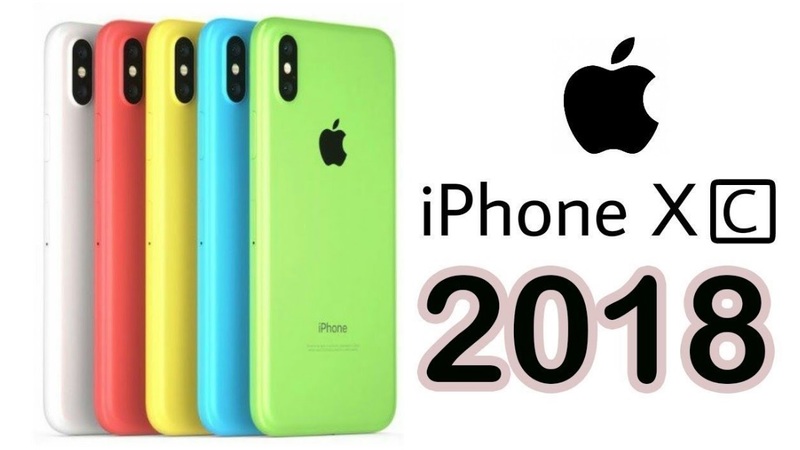 In terms of specifications, the device would be powered by the Apple A12 chipset, mated with 4GB of RAM and three different storage variants – 64GB, 256GB and 512GB”. If you want to know what’s new on Apple Watch 4, then continue to read. 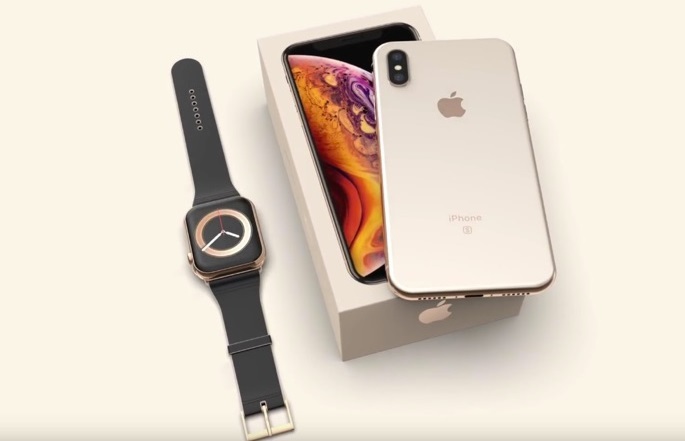 The smartwatch Apple Watch Series 4 is going to come with a 15 % larger display and have a thinner design with smaller bezels compared to the existing model. It would be powered by S4 and W3 chipsets with 18GB of storage. 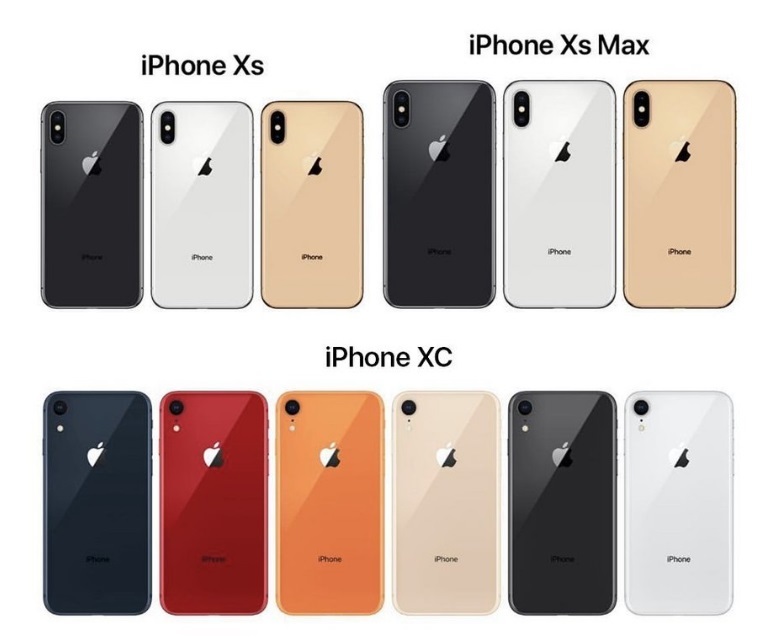 We can get 3 colors of the smartwatches; space gray, silver and gold, the storage will be 16GB only, and the price will be the similar to current.